If you liked this show, you should follow LPS Internet Radio Network. Blogtalk LPS Radio Network - Everyday Angels with host Marie Elisa, welcomes Leonard Szymczak, MSW, LCSW writer, speaker, therapist, and writing coach. Leonard will reveal to us that…Psychotherapy can drive you crazy! We are spiritual beings on a human excursion. Therefore, no one is really broken or needs a label to be fixed. A caterpillar isn’t flawed with a narcissistic personality disorder because it believes it’s going to be a butterfly. A tadpole doesn’t have a pervasive developmental disorder because it’s not yet a frog. We are all evolving toward higher consciousness. The only thing that is wrong is what we’ve been taught to think and believe about ourselves that stop us from being our true selves. 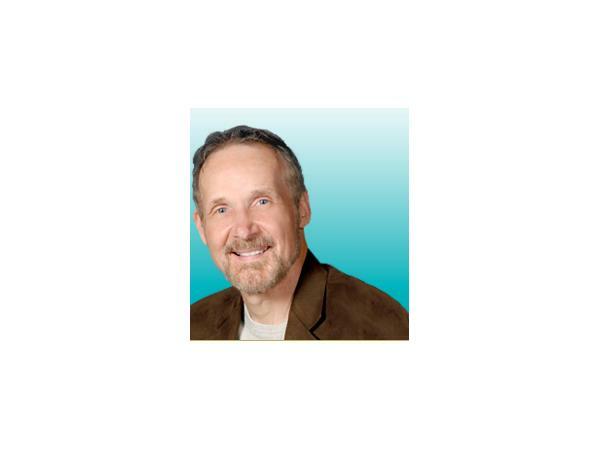 Leonard Szymczak has been a psychotherapist for the past 40 years. He believes that psychotherapy can drive people crazy with labels, judgments, and coping skills to preserve the separateness of the ego, instead of helping clients realize that Spirit is the ground of being. True healing occurs through acceptance, forgiveness, and love. Join Leonard as he helps you find sanity and inner peace. 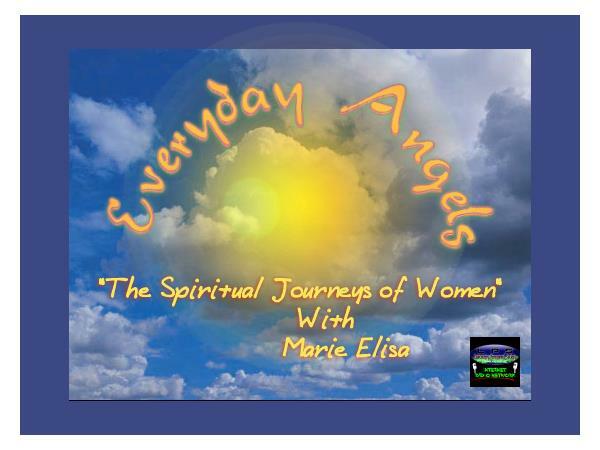 Leonard is offering a complimentary 15-minute session to those who mention Everyday Angels with host Marie Elisa. Or call in to Blogtalk radio at: 347-838-986. To speak to the guest PRESS 1 and your call will be placed in cue.